We know that security is a priority for everyone. A way to make sure your accounts are more secure is by setting up authentication for your Sunlight group. There are many platforms which help do this, but for this article we will focus on OneLogin. 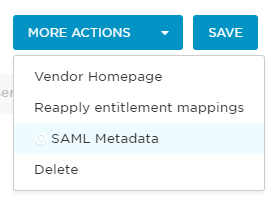 To set this up, most of the action takes place directly in OneLogin, on your account. 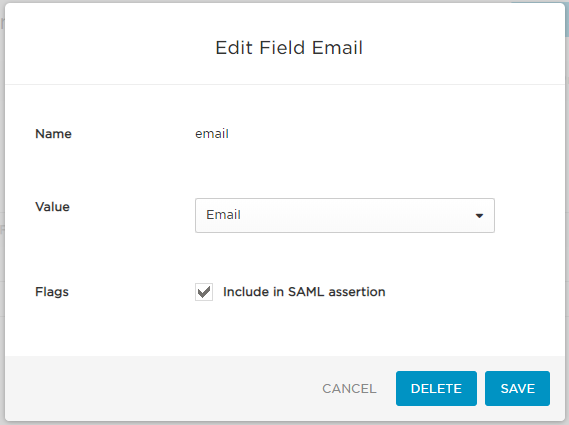 The App you want to select is the one on the photo: SAML Test Connector (IdP). It is important to pay attention here not to select any other option but the one which only says IdP. Click on the option and you will be taken to the app directly, where you will be able to set everything up. 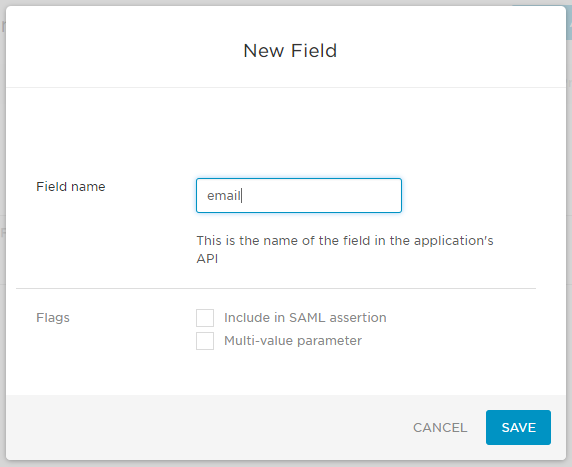 Once these fields are filled, please save and move on to Parameters, to continue your setup. Save and proceed to the final step (we feel as ecstatic as you that the end is near and you will be all set up soon!). Please go to the right-hand side, where it says "More Options" and open the drop-down menu. If you have any questions or comments, please do not hesitate to contact our team via our chat (found on the right-hand bottom corner of your screen when in Sunlight - round icon with a smilie chat box inside) or to support@sunlight.is.